This pack contains 3 Gamma Grip 2 overgrips which are ultra-thin and have a very tacky surface giving you great control and optimum gripping traction. The grips are white, firm, durable and 0.40mm (0.06") thick. 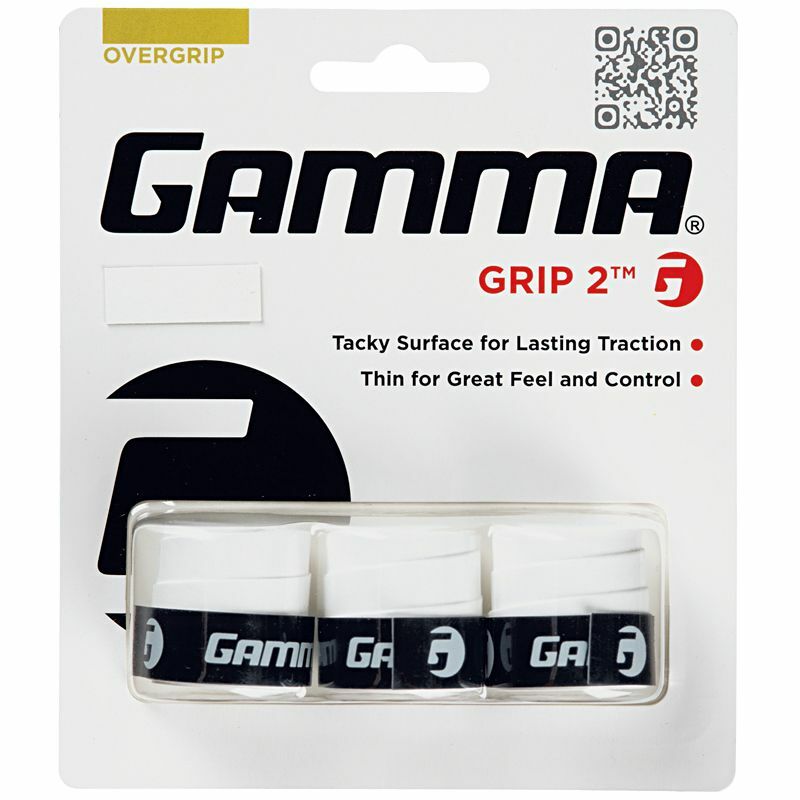 for submitting product review about Gamma Grip 2 Overgrip - 3 Pack.